Join our community of students, families, volunteers, and partners for a special evening commemorating ten years of student achievement in the Garnet and Maple communities of Fullerton! Our Tenth Anniversary Celebration & Fundraiser will feature special guest speaker Father Greg Boyle, Founder and Director of Homeboy Industries, as well as words from our Founder, Kevin Doi, and testimonials from current and former JOYA Scholars. 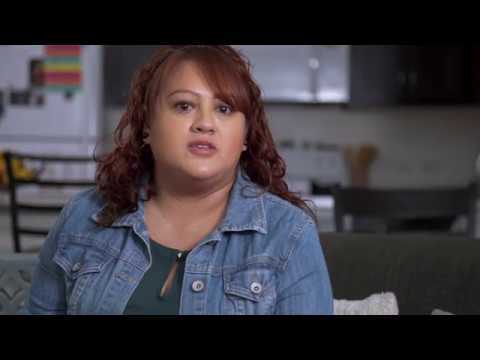 A mother of three speaks on how JOYA has made a positive impact on their lives through the nonprofit organization’s college readiness programs and services. 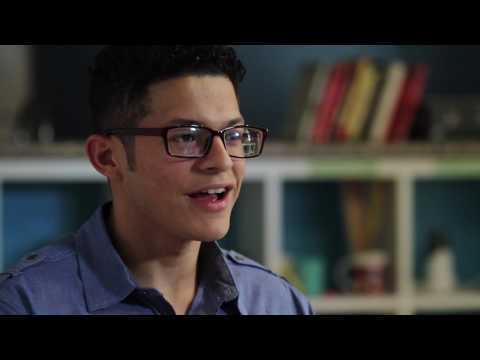 Cristian explains how JOYA Scholars has played an instrumental role in helping him realize his dream of going to college.